LiteSolder Extension for LitePlacer. The easiest and cheapest way to dispense solderpaste to your PCB! This project was created on 02/20/2019 and last updated a month ago. Hey guys! We&apos;ve build LiteSolder an automatic solderpaste dispensing system which uses camera-calibration. Its an easy and simple but still effective way to dispense solderpaste to your PCB up to Footprints like TQPF-100 or BGA81. 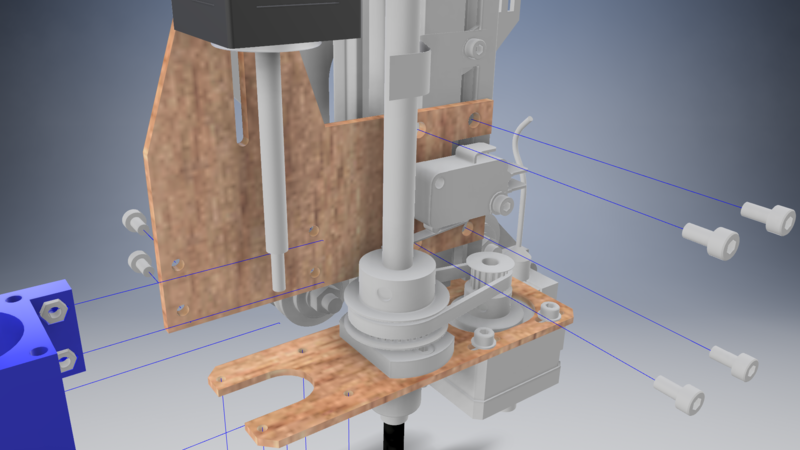 Its implemented to the LitePlacer System. 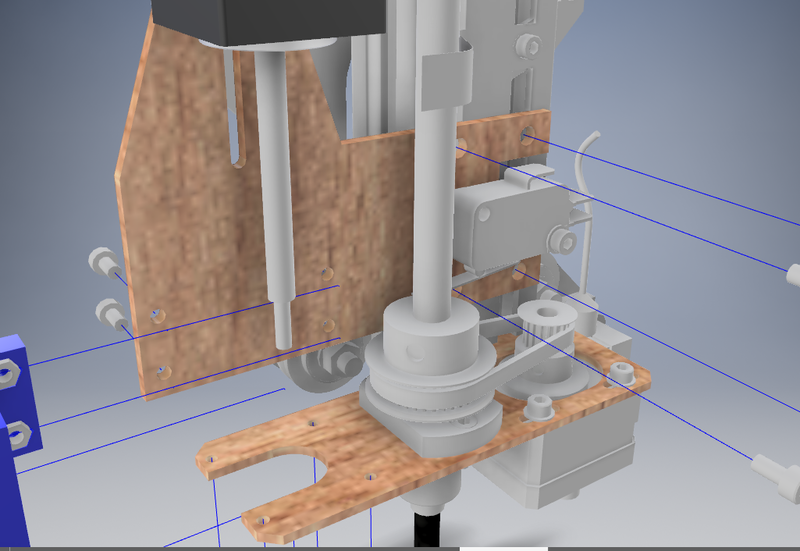 Its almost 3D-printed and no extra hardware unless the extruder parts are needed. - If you want rebuild or make it better: Visit our LiteSolder Wiki with a precise manual and step by step guide. Everything is open source, from the code to the 3D parts and our suggestions for the solderpaste. Make your first PCB batch using LiteSolder and LitePlacer. The parts from local shops just costs around 100$, probably you&apos;ll find cheaper way. We hope you&apos;ll like LiteSolder! Visit our Wiki here: https://github.com/Carinalo93/LiteSolder - We&apos;ve uploaded a video you can find at the headline "Files". The LiteSolder Team appreciate the support by Interreg MakerStartups, enabling the evaluation of different LiteSolder pastes. For futher information please visit the website of the Fachhochschule Kiel and Creatives Technologies AG. Nice! How does it handle larger pads? That could work, I&apos;d try it. If you scale the volume dispensed to the area of the opening in the cream layer, the spread on each pad can be controlled in pad design. Or perhaps divide large cream areas into many smaller. Very nice! Any chance you have a video of it dispensing? 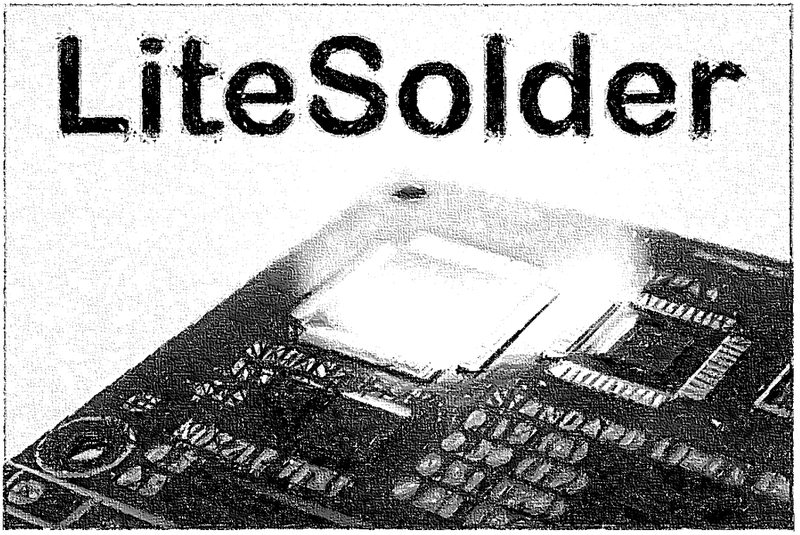 You are about to report the project "LiteSolder - Solderpaste Dispenser", please tell us the reason.